Guidebook of the best ridge walks in Snowdonia. Routes from 8km to 60km for competent and experienced walkers. 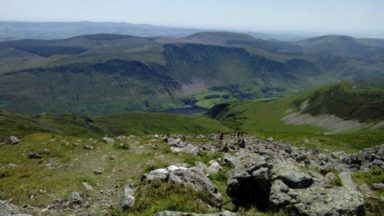 Walks include ridges in the Carneddau, Glyders and Tryfan, Snowdon range, Crib Coch, Nantlle, Rhinogs, Arans, Cader Idris and a Snowdonia 3000er traverse. All year round walking, but winter in Snowdonia can mean just that. Bangor, Betws-y-Coed, Llanberis, Capel Curig, Bala, Bedgellert. Long mountain horseshoes and traverses including some scrambling. Full and hard hillwalking days. The Snowdon 3000ers route is 37 miles and takes about 16 hours to walk. 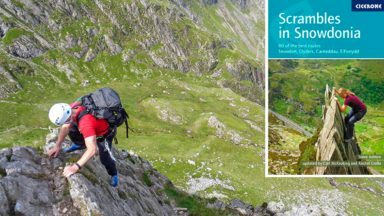 This guidebook explores the best ridge walking in Snowdonia, Wales. 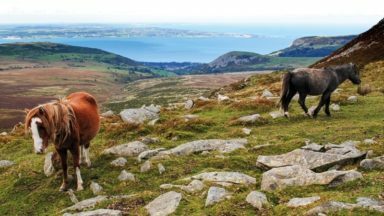 A collection of horseshoes, traverses and circuits, as well as summits, ascent and descent options for knowledgable and experienced walkers. 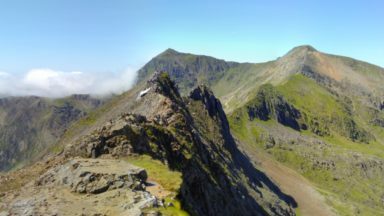 The routes range between 8 and 28km (as well as the 60km Fourteen Peaks Snowdonia Traverse), and collect plenty of summits along the way. Exciting mountain days walking Snowdonia's ridges, with practical details on the terrain, difficulty, scrambling, distance and timings are included. Each route includes clear route description and annotated OS overview maps. 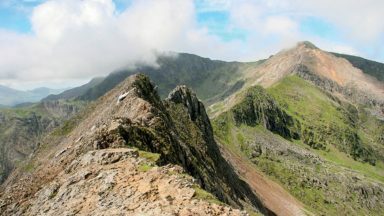 The guidebook includes spectacular ridges with long views over Snowdonia and further into Wales in a number of areas: the Carneddau ridges, the Glyders, the Snowdon group, the Moelwyns, the Nantille area, the Rhinogs, Cader Idris, the Arans and the extroadinary, 60km Traverse that links the 14 highest Snowdonia peaks in three ranges of hills. 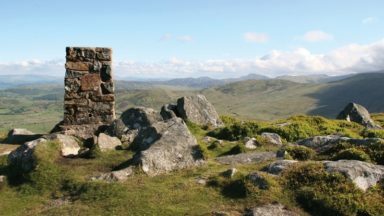 This guide is a unique exploration of Snowdonia's ridges, that combines route description with an exploration of the hillwalking experience. The aim, above all, to deliver some of the finest mountain experiences to walkers along Snowdonia's big and challenging walking routes. 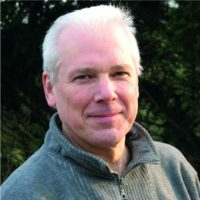 Steve lived in Snowdonia for 20 years, during which he wrote several climbing and walking books to the region. The best known of these is the highly influential and now classic Scrambles in Snowdonia, which was largely responsible for reviving interest in this esoteric sport.